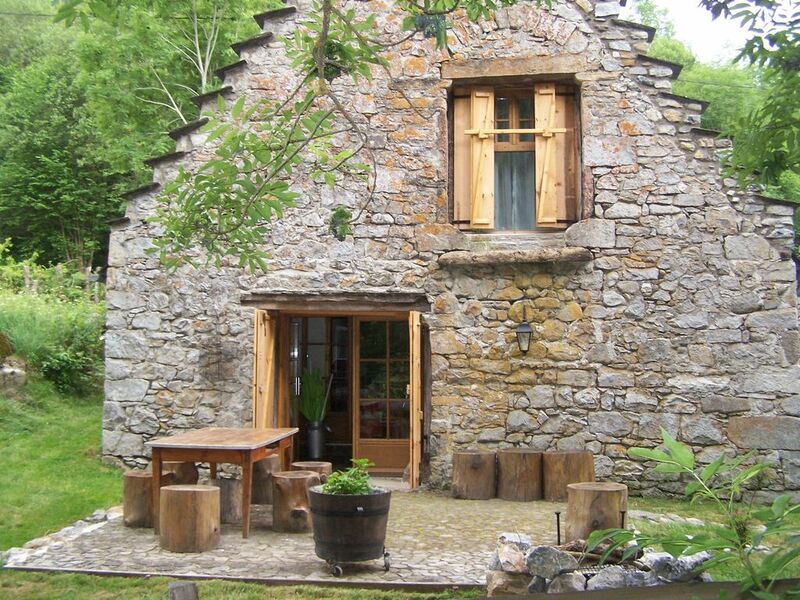 This mountain cottage is situated in the heart of the Hautes-Pyrénées in the Campan valley between the Col du Tourmalet and the Col d'Aspin near Lake Payolle. Built on the banks of the Adour in the 1800s, this old barn has been restored following the eco-environmental standards, and will bring freshness été.Facilement accessed the winter, its geographical position will allow you to direct you to the most famous sites such as: The Pic du Midi, the National Park of High Pyrenees, ski resorts of La Mongie and Payolle and the seaside resort of Bagneres de Bigorre. -1 Bathroom with Italian shower and WC on the ground floor. -1 Bathroom has equipped the stage 2 basins and a cabin shower. This cottage has been rated 4 stars June 13, 2016. owners accept checks.